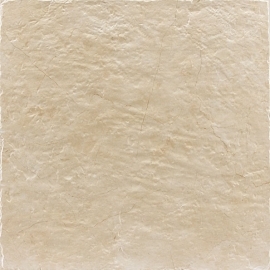 Classic Porcelain Tile Flooring Products,Suppliers,Manufacturers. 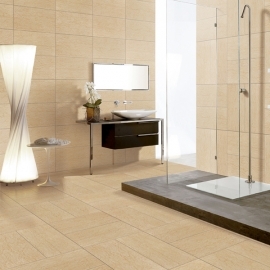 Porcelain Tile Flooring is very easy to clean and maintenance, it is non- porous in material and it gets protected from bacteria. 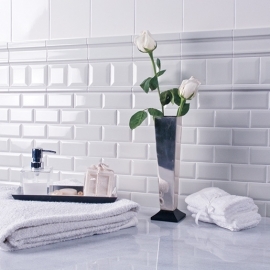 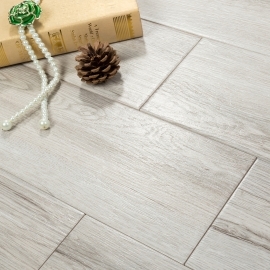 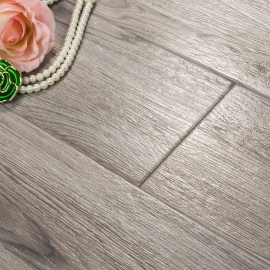 Modular Porcelain Tile Flooring is essentially stain- proof and highly resistant to slipping. 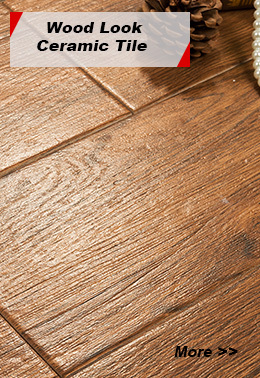 It can be used in either indoor or outdoor applications.